. Farm Forest Line Stand measurements. Basal area is the area of the cross-section of tree stems near their base, generally at breast height, and including bark measured over 1 ac. or ha. of land. This basal area (BA) is then used to calculate the volume of a tree. 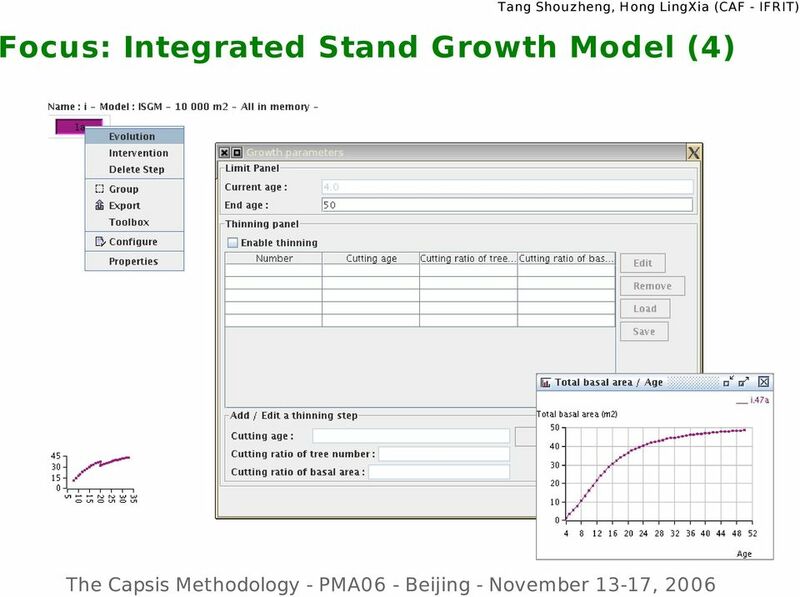 Basal area increases as stand size and site quality increases. 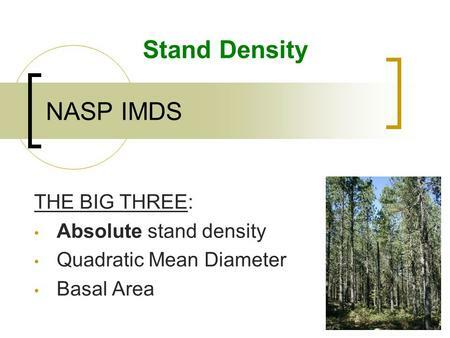 Stand basal area, denoted by the symbol G, is a very useful parameter for quantifying a forest stand. It may be seen as a summary of the number and the size of trees in a stand.